This event will be held on Tuesday May 7th 2019 at the 4.088 km long Road Atlanta track in United States. 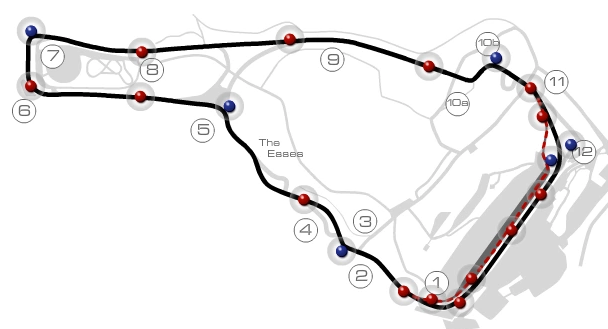 Qualifying begins at begins GMT, followed by 19:30 the race. A competition caution will be held part way through the race (details on the exact time will be provided closer to race day).